Effective Treatment for Stubborn Fat. No surgery and no recovery time. Botox is the most popular cosmetic treatment in the world. Injectable filler instantly smooths away wrinkles. Proven results for smile lines and vertical lip lines. Juvederm is a simple solution for restoring volume to your face thats lasts for up to 1 year. 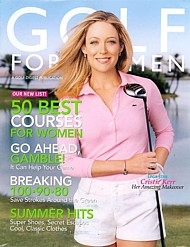 We will send you specials and the latest updates. Your e-mail address will be kept private. You may unsubscribe at any time. At our office, we strive to deliver the best in cosmetic and medical care to our patients. For many years, we have provided personalized care and helped our patients regain confidence in themselves, giving them youthful-looking, healthy skin. We offer a wide range of effective, new procedures and techniques. Through the use of combination treatments we can achieve a natural, balanced beautiful result. 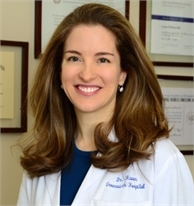 Dr. Haven welcomes you to her dermatology practice in Greenwich, CT. 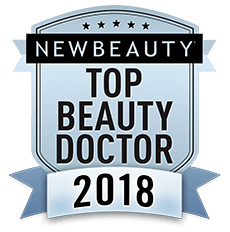 Educated at Harvard and Board-certified, Dr. Haven is an expert in the laser treatment of wrinkles, acne scars, vessels and brown spots and offers both ablative and nonablative laser, hair laser, and the latest in body contouring technologies. 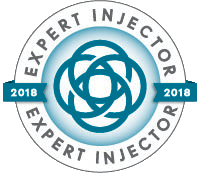 Dr. Haven is the only Top 250 Botox provider in Greenwich, CT and is a member of the Botox Cosmetic National Education Faculty. Dr. Haven strives to provide state-of-the-art skin and laser treatments in a warm, caring environment. Each treatment plan is designed and administered personally by Dr. Haven for best results. When you visit our office, you will find that the safety and comfort of our patients is of the utmost importance. In addition to providing cosmetic rejuvenation techniques, we have years of experience treating skin diseases ranging from rosacea (sometimes known as adult acne) to melanoma (skin cancer). Please browse through our "conditions treated" page using the link at the top of this page to see how we can help you. We look forward to seeing you at our office.